It gives me an immense pleasure to be a part of PMAS-Arid Agriculture University, Rawalpindi, since the inception of the P&D Department; I have an aim to provide excellence in the field of Planning and Development. In accordance with this aim, I and my team have set standards for achieving ultimate excellence in field of Planning and Development. 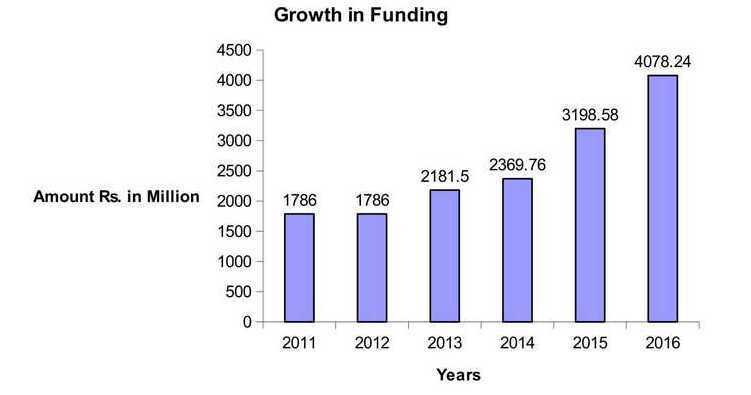 Being a pioneer Director of the P&D Department It makes me to feel proud that in last 2 years more 2000 million rupees have been released/arranged from the funding agencies for the development of the University. In addition to this various development project for FY 2017-18 worth more than 1400 million rupees are the phase of approval and release of funds. It is pertinent to share with you that Directorate of P&D took the funding and development level ever higher in the history of the university. Undoubtedly, the efforts of the Worthy Vice Chancellor, Pro. Dr. Rai Niaz Ahmad will never be forgotten, he is a very committed and visionary to bring the university at the top of the list. Finally, Directorate of P&D will continue its efforts for the betterment of students in providing exclusive infrastructure in the university. The Directorate of Planning and Development is the backbone of an organization and this plays a vital role in growth and development of an organization. University of Arid Agriculture was established in 1994, since the inception there was no separate P&D Department in the university. Earlier P&D Section was functioned under the Directorate of Research. 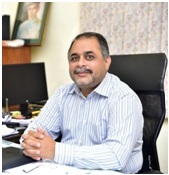 Keeping in view the requirements of development and growth of the university Worthy Vice Chancellor, Prof. Dr. Rai Niaz Ahmad declared/approved a separate P&D Department 2015, under direct supervision and control of the Vice Chancellor.